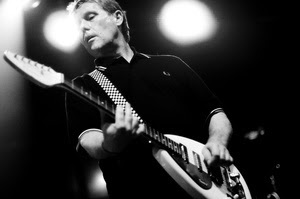 The English Beat returns to the Queen with the Bullbuckers! Click here to pick up your tickets today! 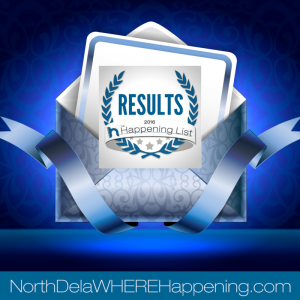 Bullbuckers voted Best Musicians on the Happening Delaware list. What a nice surprise. Thank you!